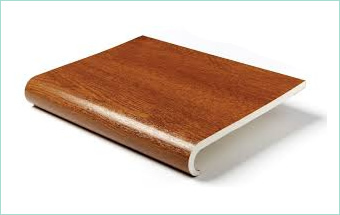 Our outstanding range of reveal liners / cover boards features a variety of profiles and colour choices. 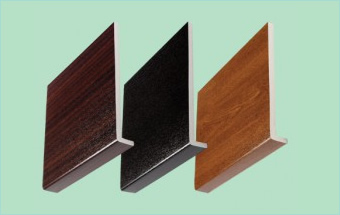 Bringing a clean, contemporary and elegant aesthetic to any roofline is made easy with these superior-quality finishing products. Suitable for use on most home exteriors. 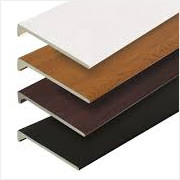 Flat Multi Purpose board help finish the gap between the fascia board and the wall. 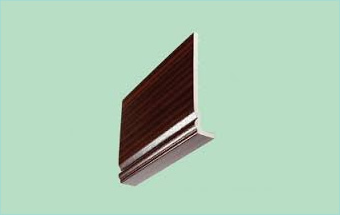 Our 9mm Flay Vented Soffit gives continuous roofline ventilation. Hollow Soffits give a tounge and groove effect for internal cladding and soffit use.